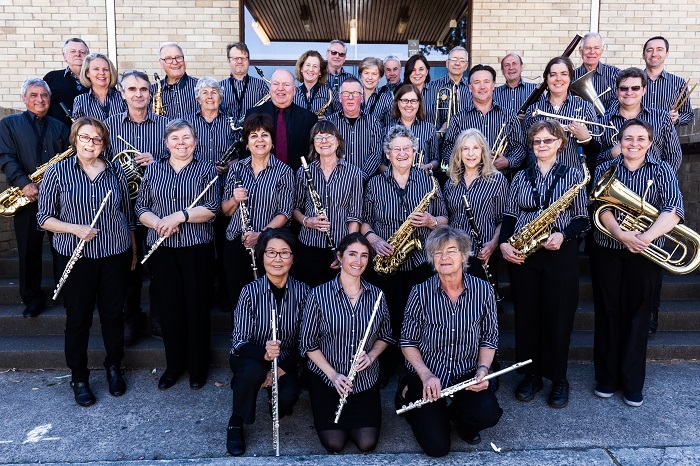 The Karingal Concert Band is the third most senior concert band in the Lane Cove Concert Band organisation. It is directed by Dan Williams. The band was formed in 2010 and its almost 45 members are in the AMEB grade 2 to 3 range of ability. Karingal Concert Band rehearses every Tuesday night between 7.30 and 9.30 pm (details below) and prospective new members are always welcome to attend rehearsals to check the band out. When: The Band rehearses from 7:45 pm to 9:45pm each Tuesday during the public school terms. Where: In our new Band Room – The Waterview Community Centre – 314 Burns Bay Road, Lane Cove.